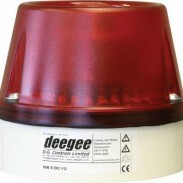 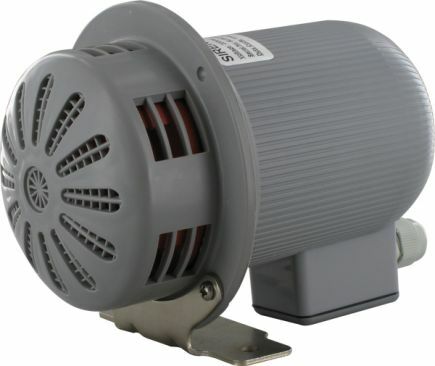 Compact and powerful motor driven siren constructed from UV stabilised polycarbonate. 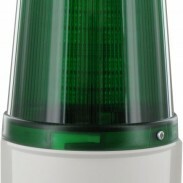 This siren is powerful, with an instantly-recognisable low frequency sound, and gives an effective warning over very wide areas. 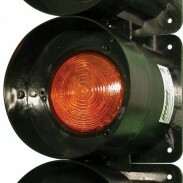 Ideal for all signalling or alarm applications where a lightweight motorised siren is required. 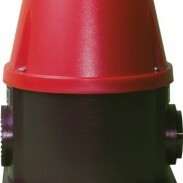 Available off the shelf, in 12Vuc, 24Vuc, 115Vuc and 230Vuc, for FREE NEXT DAY Delivery!